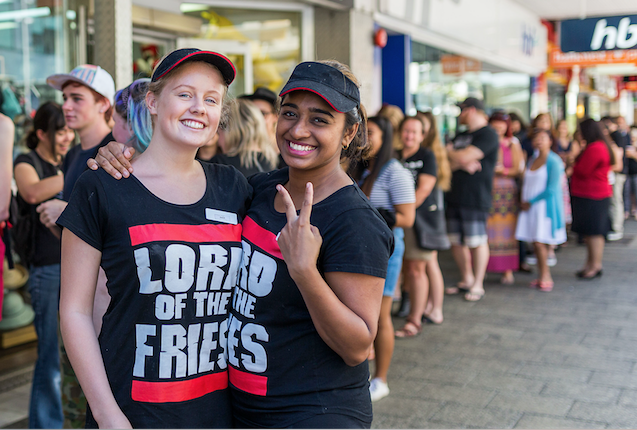 Lord of The Fries – Fry-nally in Perth and Parramatta! 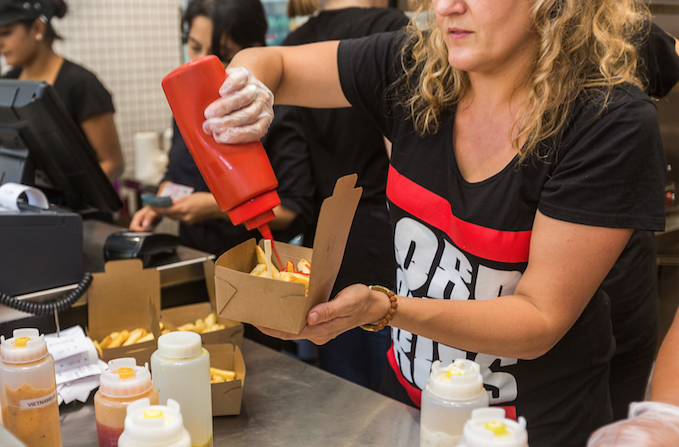 Following huge demand and with local fan-bases in both states, Lord of the Fries recently expanded their reign with the opening of two new stores in Perth and Parramatta, bringing their total number of restaurants in Australia to 11. Everyone knows that the Lords love a good party and launch day was no exception! Free food, prizes and good music attracted crowds in the hundreds – all to get a taste of those famous fries. A limited number of bottomless chip cups were handed out to a lucky few who were dedicated enough to be there early. Mkt. supported the Lords expansion with targeted PR and circle of influence including securing coverage in WA Today, The West Australian, The Parramatta Sun and Inside Retail.